In my last newsletter I mentioned several major components of the Worldwide Depopulation Agenda. One of those key components is vaccines. 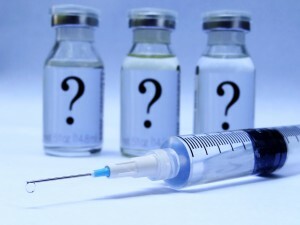 Since writing that newsletter, not two weeks ago, new and disturbing information concerning the dangers of vaccines have emerged. I would be remiss if I didn’t share this explosive material with you. Most people believe the conventional wisdom that vaccines are good for you because they prevent disease. 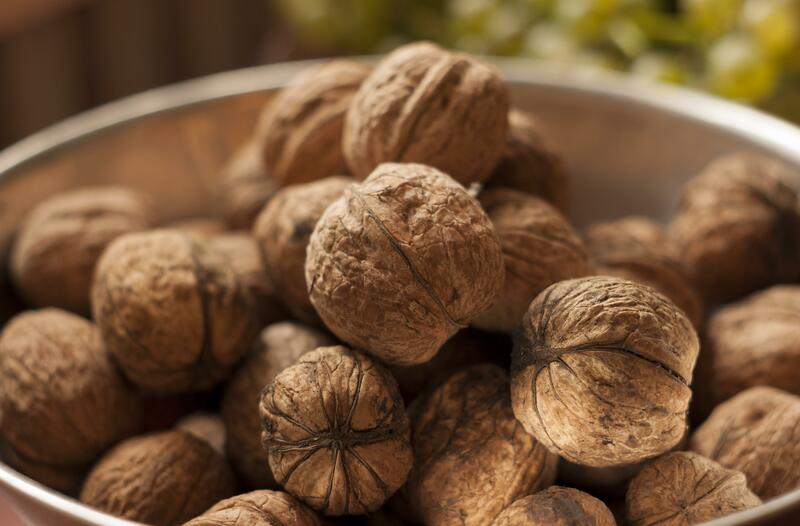 How could something that’s supposedly prevents disease be bad for you? Here’s what Dr. Sherri Tenpenny, an English physician, has to say on the matter. 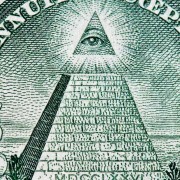 The 13 Illuminati families at the top of the New World Order conspiracy want to depopulate the world. Since they control the governments of the world, the major corporations, the international banks (including the central banks), the military, the mainstream media and the security organizations in all major countries, what they’re doing is not publicized or spelled out in the mainstream media. Most people are blissfully unaware that any of this is happening. But more and more people are waking up and the truth is that the conspiracy is hiding in plain sight. If you’re awake, it’s easy to see what they’re doing. Here are some important dots that I’ve connected for you. Special Sale: Two for the Price of One! 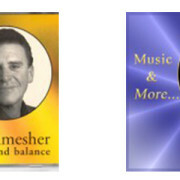 These two CD’s, HARMONY & BALANCE and VITALITY are unique. There is nothing like them anywhere. The audio tracks contain soothing light jazz composed by Hollywood composer Lindsay Gillis. 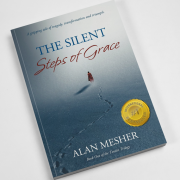 Beneath the audio tracks are special tracks that incorporate the same high intensity healing power that flows through me in my personal consultations. You won’t hear this energy, but you will feel it. 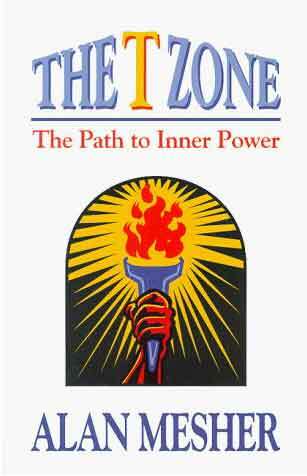 It will affect every organ in your body, harmonize your chakras and clear your energy field of psychic debris. These CD’s will help you sleep, overcome depression, create peaceful outcomes to volatile situations, defuse anger, and create clarity and balance. If used in business they will bring peace, happiness and clear energy to the workplace and increase sales. If used in the classroom they will create a calm environment and help students learn. 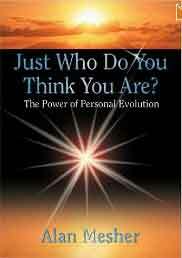 These CD’s will energize and center you, clear your mind and give you the power to elevate your life. Normally, they sell for $29.95 each. For a limited time you can purchase both HARMONY & BALANCE and VITALITY for $29.95 plus $3.00 s&h. 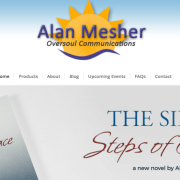 https://alanmesher.com/wp-content/uploads/sites/4/2015/12/cds.jpg 300 800 Administrator https://alanmesher.onestopclients.com/wp-content/uploads/sites/4/2015/10/logo.png Administrator2015-12-14 17:43:342015-12-14 18:03:57Special Sale: Two for the Price of One! 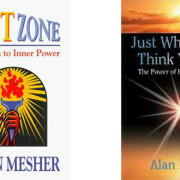 Due to the incredible response of my special offer to purchase two of my best selling books, I’ve decided to extend the sale of THE T ZONE and JUST WHO DO YOU THINK YOU ARE? until midnight Sunday December 6,2015. This is your last chance to buy these seminal works for &19.95 plus $3.00 s&h, a discount of 56% off their retail price.